Since 1972, the Fairfield-Suisun Bass Reapers fishing club has provided fellowship by holding friendly catch & release club tournaments and other events. The bass fishing club holds a monthly fishing-outing for members and prospective members. We fish at most of the regional lakes including: Berryessa, Black Butte, Bullards Bar, Camanche, Clear Lake, Delta, Don Pedro, Folsom, Shasta as well as Sonoma. We hold a monthly business and social meeting on the first Tuesday of every month at 7PM at Round Table Pizza 5085 Business Center Dr Fairfield. Across from Costco. (Map) If you are interested in attending our monthly meeting stop on by and join us. Any questions? Please feel free to e-mail one of our officers (Contacts page). We hope to hear from you. In 1981, the Bass Reapers began hosting an Annual Open Tournament and raffle to raise funds to support our conservation efforts at Lake Berryessa. This tournament is very popular and has had as many as 250 participants with a total payout of about $10,000 (be sure you check out the Open Tournament page). As a result of those efforts over the years, we have released over 30,000 Florida-strain largemouth bass into Lake Berryessa. This year we have also increased much needed bass “structure” by sinking Christmas trees in the lake. In 2009, we installed a fish cleaning station at the Capell Cove free launch ramp. 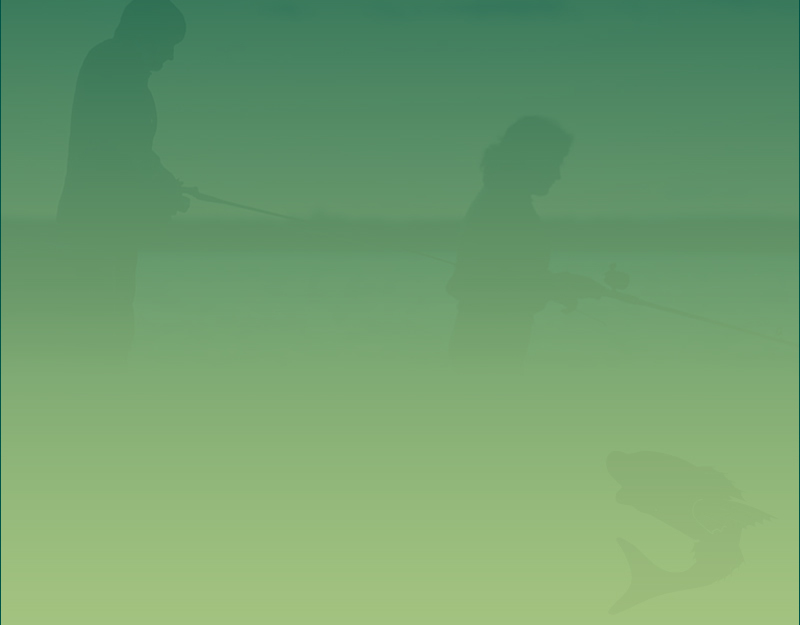 Boaters and non-Boaters are welcome – whether you’re new to fishing or an experienced angler! If you are interested in learning more about our bass fishing club, please contact one of the officers by e-mail (Contact Page) or simply come attend our monthly business/social meeting.